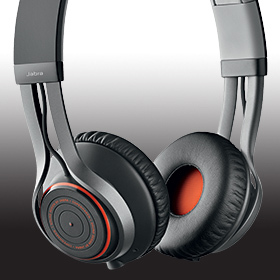 Rad said: The Jabra Revos are built like a battleship, are comfortable to wear, have great sound, can be used wireless or wired, and have an imaginative and useful app. At its price, it should fill the bill for many listeners. The gist: Well-built headphones that are ready to hit the road.